This week, it's especially difficult to make the pick for my Music Monday post because there are so many great choices. You can check out all of them on my Music Pinterest board. 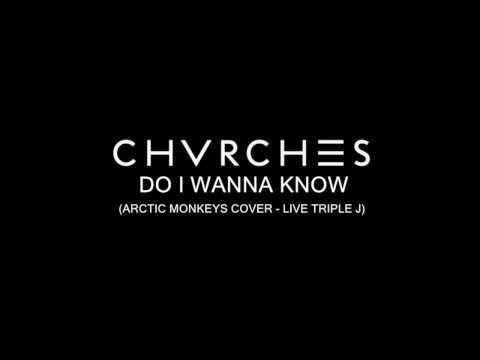 Scottish electro band Chvrches covering my (probably) favorite song from last year "Do I Wanna Know?" by the English guitar band Arctic Monkeys. While I love the original version more, I personally find this song especially well suited to exist with a female voice and a slightly different mood. It fits the idea of a conversation between two people, who may be thinking, feeling and expressing the same thing without knowing yet that the other person does feel the same. This cover version was recorded as part of a series of live recordings (and cover version, specifically) called "Like A Version" at the Australian triple j radio station. Check out more of their videos on their YouTube channel (including a great Arctic Monkeys session).